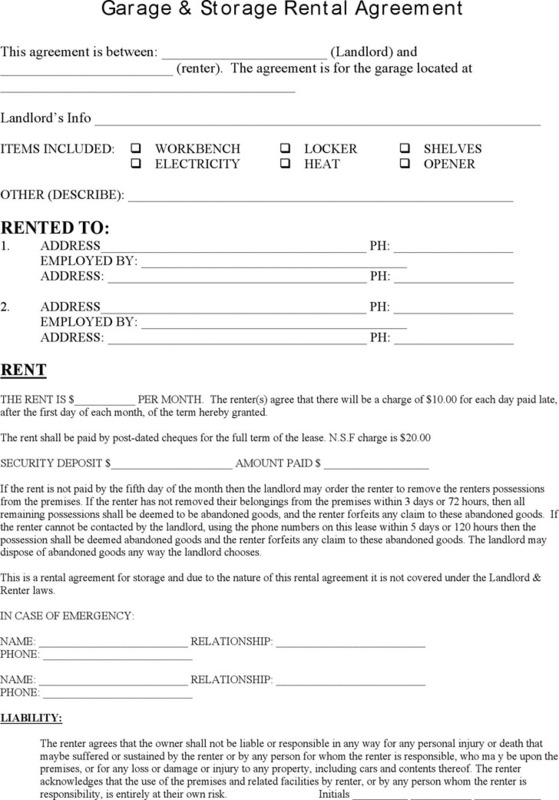 A Storage Rental agreement is a contractual arrangement between the landlord and the renter. 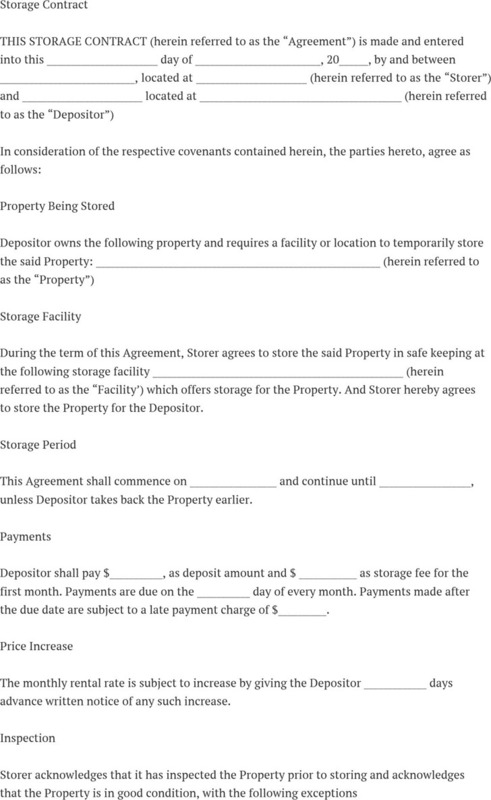 It is made and signed to avoid you many what- ifs, for example, if there is a dispute arising in the future. 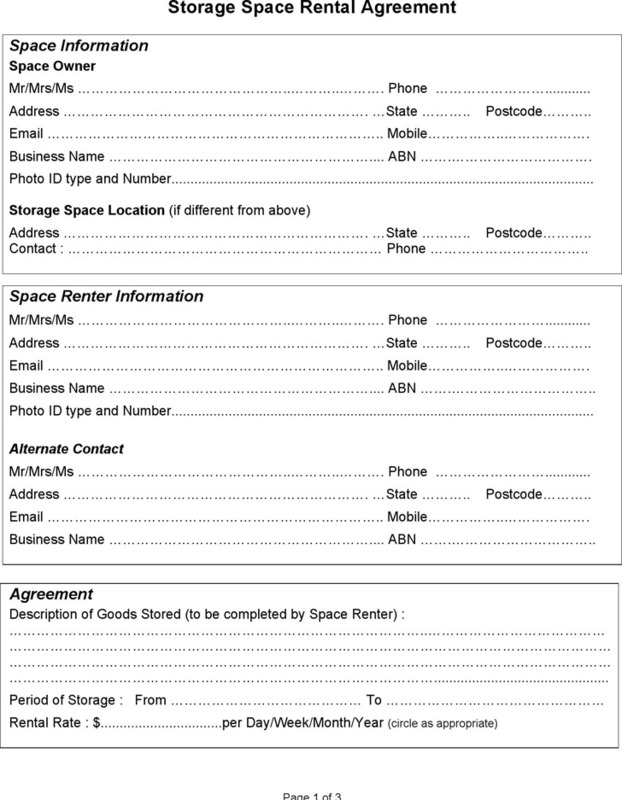 FormsAtlas provides you with several storage rental templates, such as Garage & Storage Rental Agreement and Storage Space Rental Agreement.